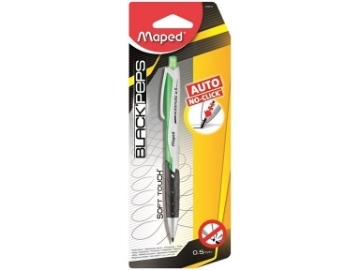 Cretacolor Assorted Leads are best for when precise control is needed, leads will hold a sharp point for finely detailed work. Cretacolor graphite lead achieve smooth and vivid charcoal lines with the convenience of a leads. These graphite leads are used for sketching and drawing. 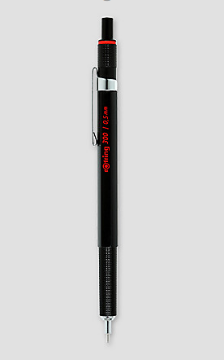 Cretacolor nero leads are ideal for sketching and drawing. The nero leads achieve smooth and vivid charcoal lines with the convenience. Cretacolor dry leads are recommended especially for combining with Pastels and Charcoal. 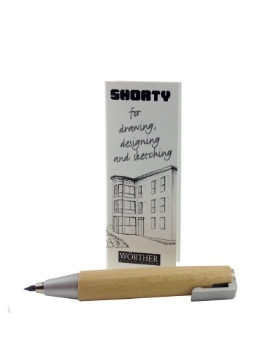 They are suitable for sketching and drawing. Cretacolor Sepia dry leads are recommended especially for combining with Pastels and Charcoal. They are suitable for sketching and drawing. Cretacolor White Pastel is excellent for combining with Charcoal, Sanguine and Sepia and for lightening colour tones. They are suitable for highlights. 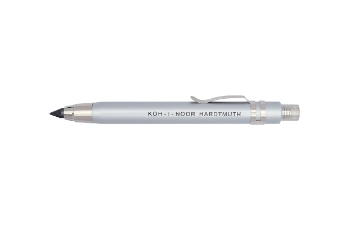 Kohinoor graphite leads are designed for metal and plastic mechanical pencils. 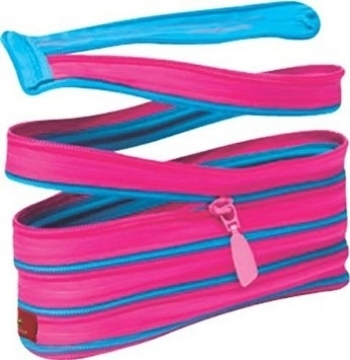 These leads are intended for general use. 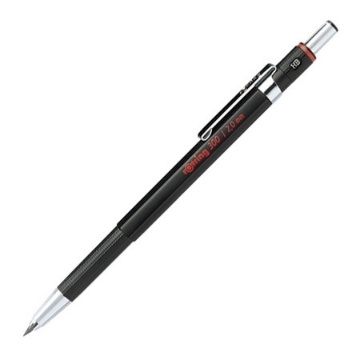 Lead Holder Black - Plastic Cretacolor Lead holder makes working with 5.6 mm leads much easier.  Leadholder Classic - Dark Grey Plastic - 3 Sided - 5.6mm Leads Cretacolor Lead holder makes working with 5.6 mm leads much easier. 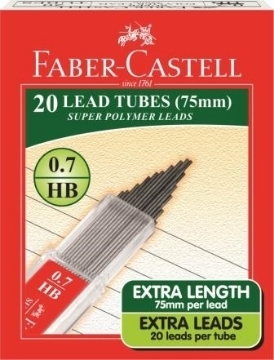 Lead Holder - Round - Natural wood - 5.6mm Leads Cretacolor Lead holder makes working with 5.6 mm leads much easier. Lead Holder Ergonomic - Red Plastic - 5.6mm Leads Cretacolor Lead holder makes working with 5.6 mm leads much easier. Cretacolor Metal Chalk Holder fits our 7mm square hard pastels.